When I first received my GoPro Hero 3 I was really surprised by how small it was. I had seen pictures of the product, but it was not until I was holding it in my hands that it really sunk in. Even with the waterproof house, that it comes with, it is miniature compared to a DSLR camera. 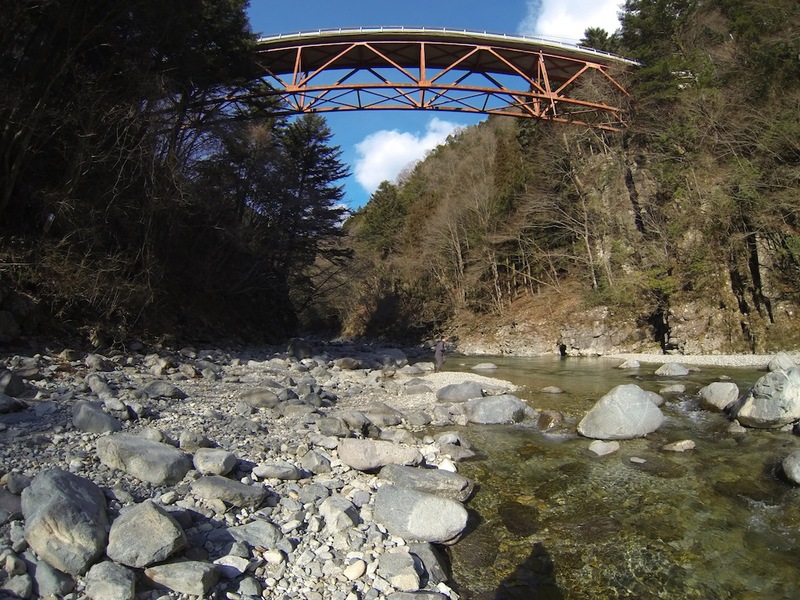 I tend to use my GoPro Hero 3 more for wide landscape photographs. For example, the coast line, the beach, tall trees or waterfalls. For the smaller details, inside photographs, close-ups or if I just want some more versatility I still use my DSLR camera. 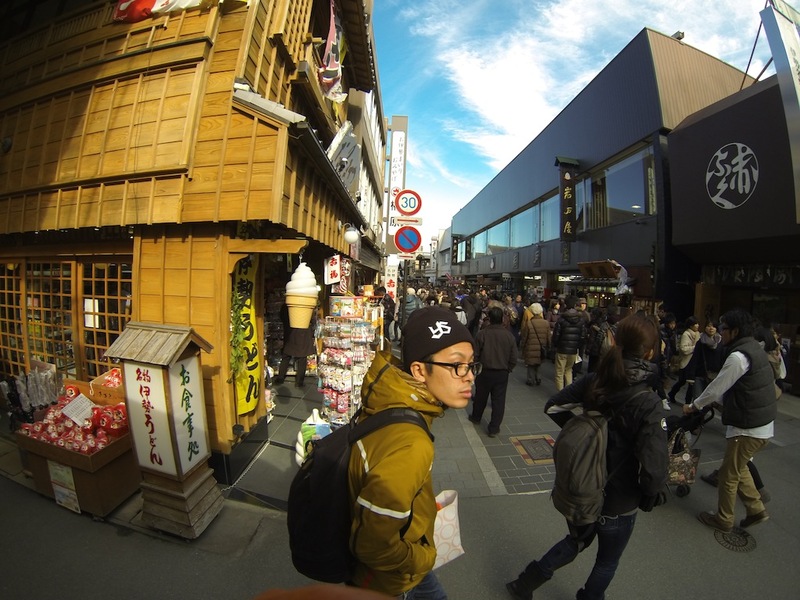 With the GoPro Hero 3 you will need to be a little more creative to use it with everything. Also, the GoPro doesn’t come with a LCD screen to preview the photographs you just took. As a result I take a few photographs of the same thing in different angles and views to make sure I got the shot. There is the option of buying a LCD touch screen that attaches to the back of the GoPro itself, but it is an extra $80 after paying $399. 99 for the camera. If you do not want to waste the space on your micro SD card, then it would be a good idea to purchase the screen as well. As for me, I do not have the screen and I just take a few extra shots and decide which one I like the best. Another point that definitely needs to be mentioned is the size of the buttons. The buttons are stiff and small. For people who do not have agile fingers it may be difficult to operate the GoPro Hero 3, but there is a Wi-Fi remote that comes with it. The only thing is, the battery seems to run down pretty quickly with prolonged use. Getting the waterproof case open may be a little challenging for those with non-agile fingers since the locking system is a little tight. I am a woman and I have slender fingers, but at times my fingers slip when I am trying to open the case. The only times you will open the case is to recharge the battery, take out the micro SD card or to change the waterproof housing. When you are taking photographs you probably will not mess with the locking system unless you need to change your micro SD card. I do love my GoPro Hero 3 and I take it with me whenever I am planning to take photographs, but I would not take only this camera. It has to do with the type of photographs that I take. I take wide landscapes, but I also enjoy taking finer details. I would never completely give up my DSLR camera unless I was going skydiving or scuba diving, but I also would not leave home without my GoPro Hero 3. It really comes down to what type of photographs you take (or video, the video quality is amazing although for short periods of time because of the battery). With all that said, I would recommend the GoPro Hero 3 to anybody, because it is light weight, small, easy to use and it has the best picture quality for its size. 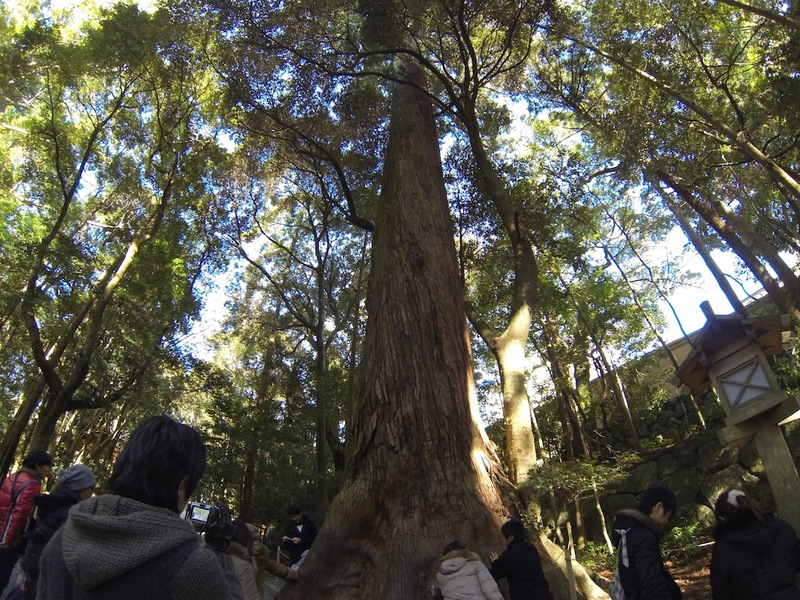 The photos were all taken with the GoPro Hero 3 Black Edition. 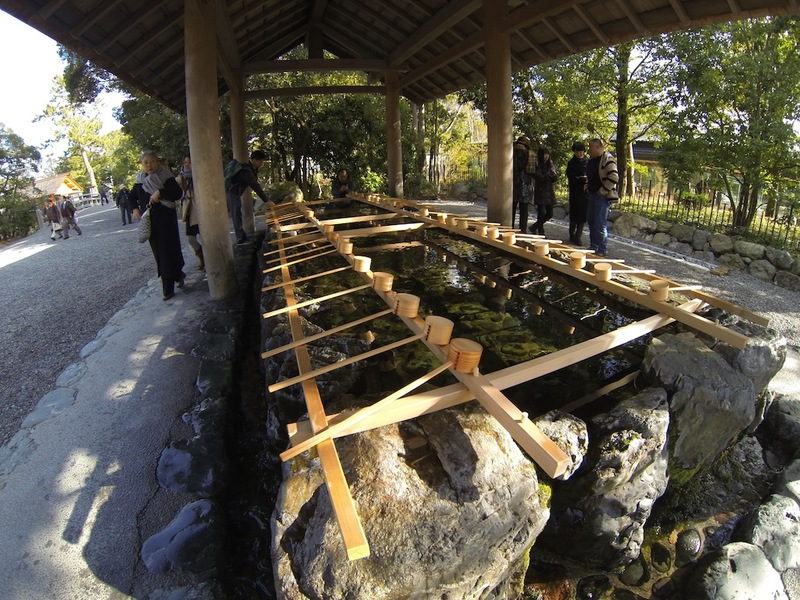 The first three photographs were taken at Ise Shrine, the fourth photograph is of the Meotoiwa in Toba and the last one is from Nakatsugawa. A trip to Ise and Toba is well worth the trip. They are very beautiful locations and I had a great time taking photographs at those locations. Nakatsugawa is about a hour and a half drive from Nagoya. It is a popular place during the summer to escape the heat. Some places that I would definitely take my GoPro Hero 3 if I have a chance to go would be Mt. 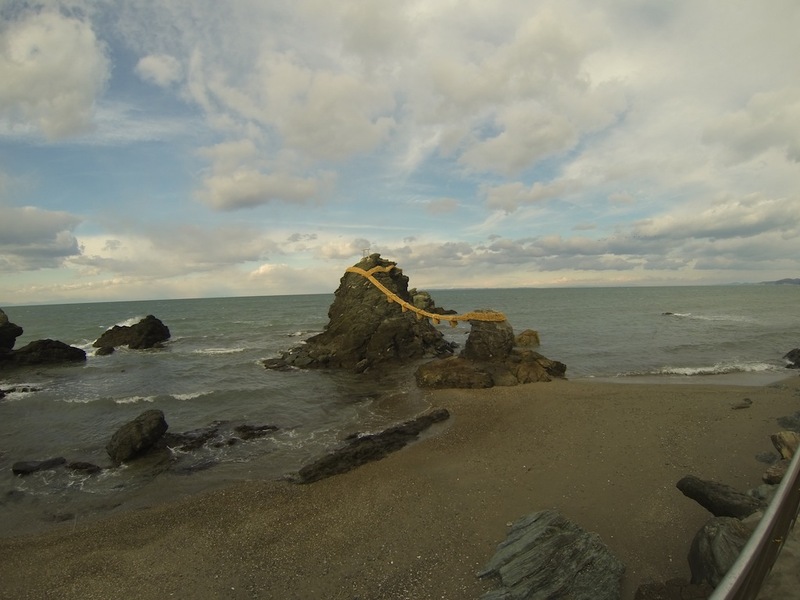 Fuji, Miyazaki ( there’s a gorge that I really want to kayak through) also any where in Hokkaido. Victoria blogs on Victoriainjapanland about places that she visits. Most are in Japan, but also about other countries that she visits. She has been blogging since she moved to Nagoya in 2010. She enjoys using her photos to show the interesting sights that she encounters in her travels. When she isn't taking photographs she is working as an English instructor and daydreaming of places that she can go to to take photos. She resides in Nagoya with her Japanese boyfriend and her cat. hi, nice pic you have there. i’m a newbie and going to have mine soon. Just wondering what the most common setting you used for the photos?